Why we are doing "redesign" at LES? LES wants to develop the whole child and do what is best for every student. LES started the redesign process by creating a "Team" for our building. Our team, which meets frequently, was created to represent all stakeholders at LES, and we are diligent about getting input from students, parents, and staff during the entire process. The goal of this process is to positively impact student learning, especially within the areas of the10 pillars. 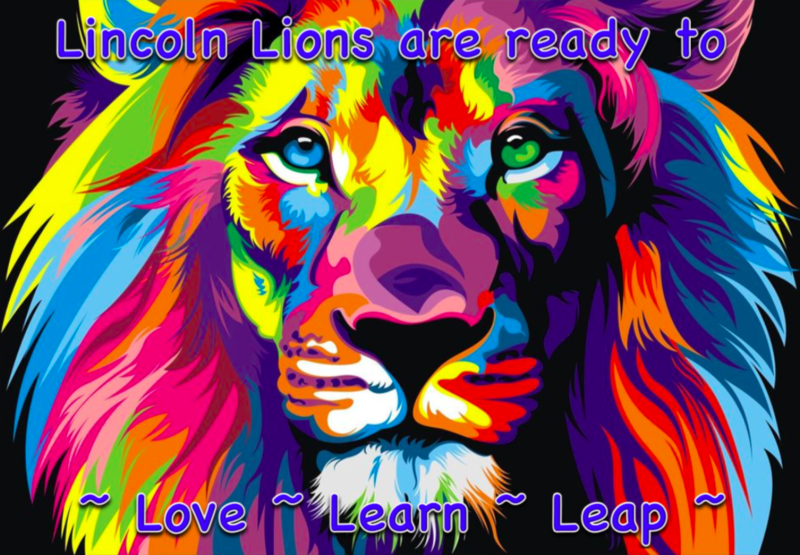 LES will pilot different learning opportunities and help guide our students to long term success by focusing on our vision, "Lincoln Lions are ready to... Love * Learn * Leap."